Join the GO Anne Frank Tour and explore the “Achterhuis” where Anne Frank went into hiding and wrote her diary. 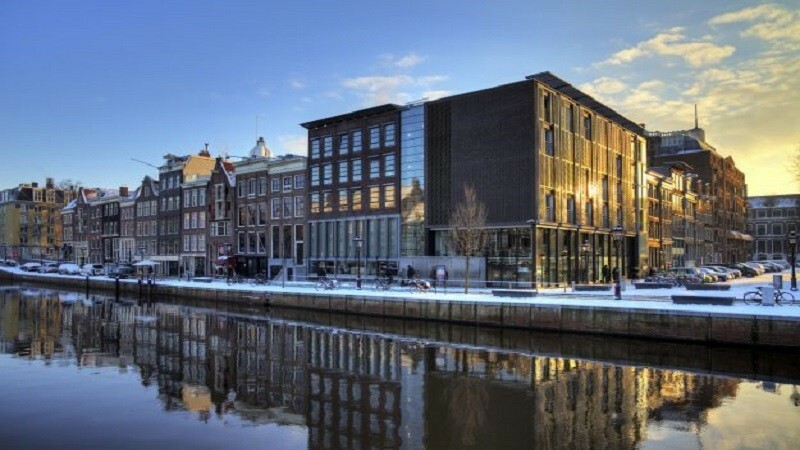 The Anne Frank Museum is a very special museum and lets you experience the place where Anne Frank went into hiding during World War II. Our guide makes this tour even more special as we will take you to Anne Frank’s old neighbourhood. Includes: 4 hour: tour guide, visit Anne Frank House, visit Anne Franks old neigbourhood.